Gov’t Mule is celebrating their 20th anniversary as a band with a variety of live release that are theme based. For example they released a vinyl-only set of Stones covers for Black Friday/Record Store Day in 2014 (Stone Side Of The Mule Vol. 1). They recently released a jazz rock instant classic with John Scofield (Sco-Mule). This release is focused on Pink Floyd covers. There are two versions – one with just the Floyd covers (single CD and double LP) and a deluxe edition that is the entire Halloween 2008 concert at the Orpheum Theatre in Boston on three CDs (including a DVD video of the show mixed in stereo and 5.1). I purchased the deluxe version. For that version the first set is predominantly from the Mule’s catalog and the second set is Floyd covers. I am new to Gov’t Mule, but I have for a long time admired Warren Haynes work with the Allman Brothers. Last fall I picked up the Record Store Day Stones’ cover album and was struck by Haynes vocals (he can obviously rock the guitar). With the Allman Brothers his vocals are typically a bluesy Gregg Allman growl. But on the Stones covers album he affected something closer to Jagger. On Dark Side Haynes mimics David Gilmour’s vocals and guitar playing. When you hear the Mule cover Floyd you realize how bluesy Floyd’s music is at its heart – atmospheric and foreshadowing techno, but bluesy at its heart. The Floyd covers are pretty loyal to the originals – but with just a touch of a jam band feel. The performance is five-star and the recording is three-star (Sco-Mule is better sonically). The DVD video quality is a bit grainy, but sonically as good as the CD. Sorry, but I don’t have the tools to review the 5.1 mix. The Floyd songs are so familiar – it is fun to hear a group of talented fan-boys take them for a ride. Overall the covers are pretty faithful, but with a touch of looseness that is just right. 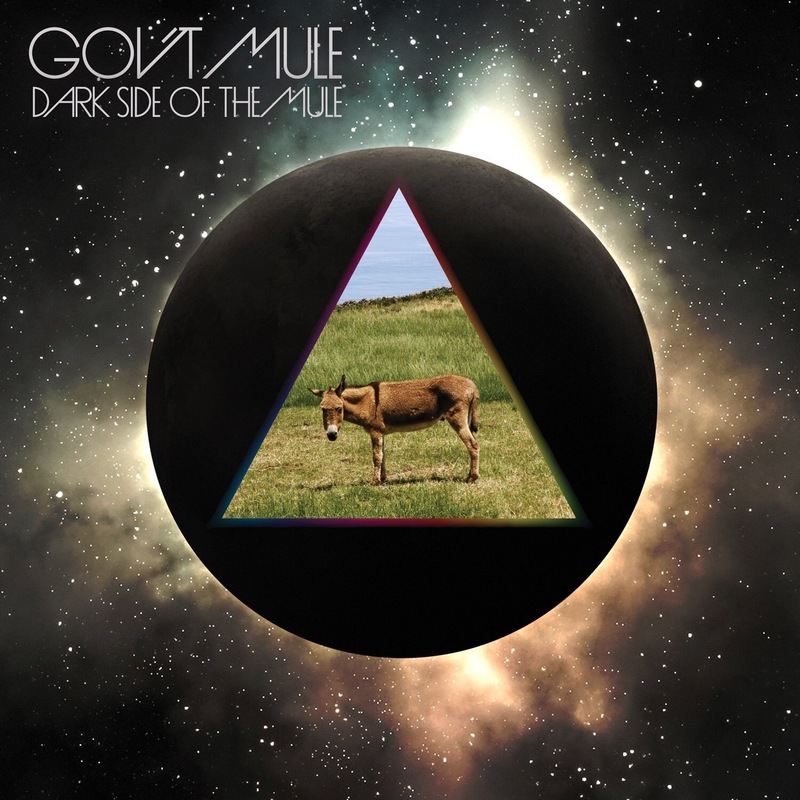 My experience with Stone Side, Sco-Mule and Dark Side Of The Mule has got me digging into the Gov’t Mule’s catalog (looks all but their first album is on Spotify). What a great band. I have a ticket to the Sco-Mule concert in Minneapolis this week and I am really looking forward to it. It is fun to “discover” a band who has an extensive back catalog to mine.